Use the Search feature to look up your name or bib number. Click arrows to sort data (by time, name, age, etc). 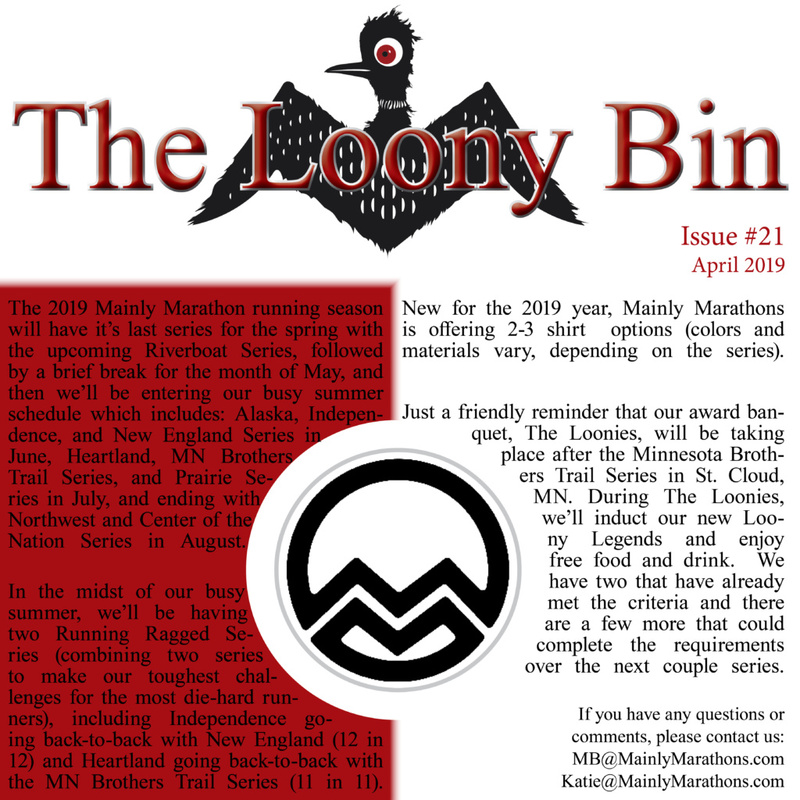 Click to view our most recent edition of The Loony Bin! Minnesota Brothers Trail Series from RUBINSKI WORKS on Vimeo. Check out the amazing aerial video shot by a drone flown over our course in Clayton, NM, during the 2015 Dust Bowl Series! Click HERE to video the full-sized video on our YouTube channel. 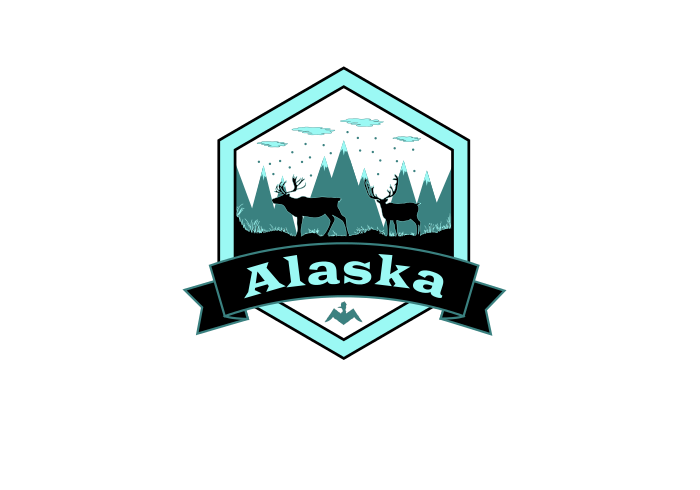 Copyright ©2014 Mainly Marathons, LLC. All rights reserved. Mainly Marathons is a certified member organization of USATF.